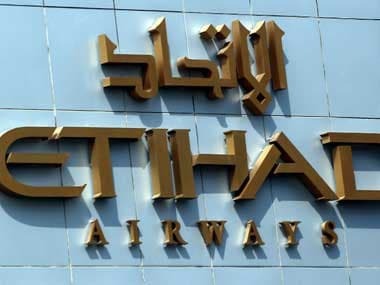 Abu Dhabi-based Etihad Airways has reportedly refused to participate in the debt-redden Jet Airways' rights issue or infuse fresh funds under the current terms and conditions of the resolution plan, a media report said. 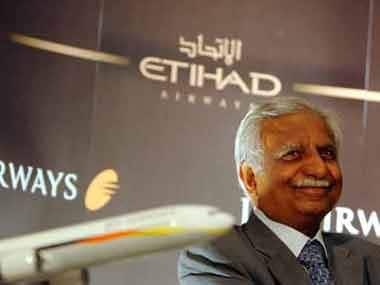 In an emergency meeting with State Bank of India (SBI) chairman Rajnish Kumar on Monday, Etihad CEO Tony Douglas discussed the rescue plan for Jet Airways, Business Standard reported. 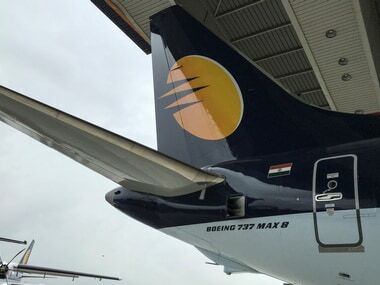 The lenders of Jet Airways are now exploring the possibility of bringing in a new investor, said The Hindu Business Line. The move would result in Abu Dhabi-based airline completely exiting from Jet Airways, the report added. Meanwhile, aviation minister Suresh Prabhu on Tuesday directed his ministry's secretary to hold an emergency meeting on the Jet Airways' massive cancellations of flights after grounding majority of its fleet. The minister's direction came in the wake of the carrier drastically reducing its operations due to liquidity crunch. 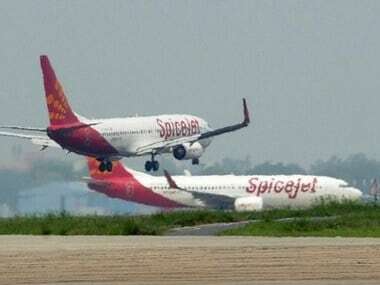 The airline's aircraft maintenance engineers' union wrote to the aviation regulator Directorate General of Civil Aviation (DGCA) on Tuesday that three months of salary was overdue to them and flight safety "is at risk". 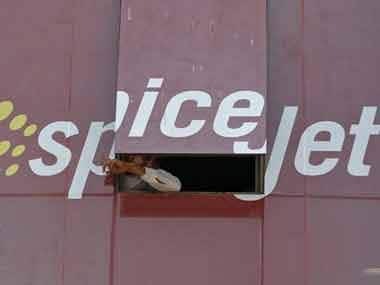 "It has been arduous for us to meet our financial requirements, result of which have adversely affected the psychological condition of Aircraft Engineers at work and therefore the safety of public transport airplanes being flown by Jet Airways across India and the world is at risk," the Jet Aircraft Engineers Welfare Association (JAMEWA) said in a letter to the DGCA. Jet Airways on Monday defaulted on payment to its debenture-holders--the third default since January — even as airline chairman Naresh Goyal assured the employees of a resolution in the immediate possible time, but said more time is needed to clinch bailout. Goyal, in a letter to the 16,000 staff, which comes ahead of the domestic pilots' body National Aviator's Guild annual meeting here, said talks with the airline's strategic partner Etihad Airways and SBI-led lenders are going on. Though Goyal sought more time to clinch the deal, he did not offer a timeline for the same. The UAE flag carrier owns 24 percent in Jet Airways and its board is considering a draft agreement as part of a debt-recast plan being mooted by the airline's lenders led by SBI.